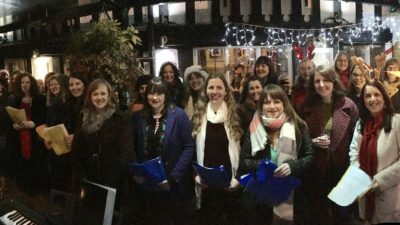 choirsmanchester.co.uk – Find a choir! 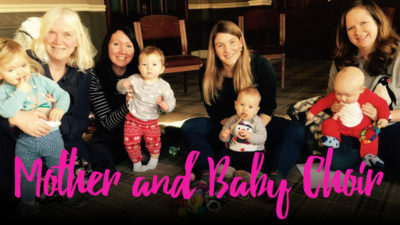 Mic up for Manchester 2018 – Thank you! 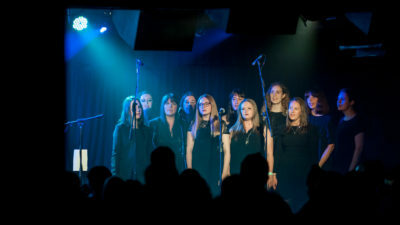 The NQ Singing Group to sing with Canter Semper @ Manchester Academy!